Omni Cabling offers structured cabling installation services in Michigan. Whether your business needs to grow an existing data network or start from scratch, Omni Cabling is here for you. 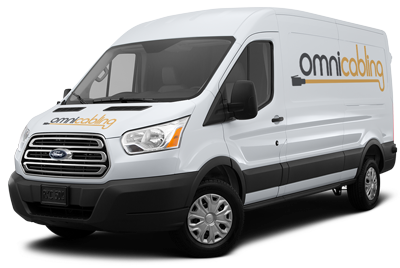 Omni Cabling takes pride in offering quality materials paired with professional service at an affordable price.